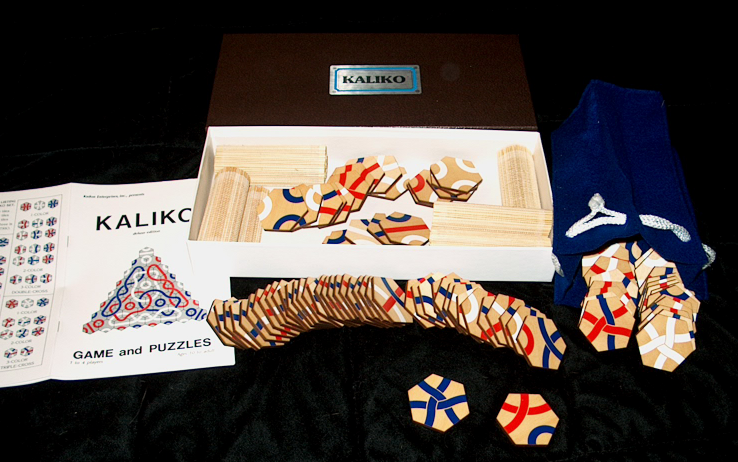 In the early 1970's, one of my sisters received a puzzle game as a gift. 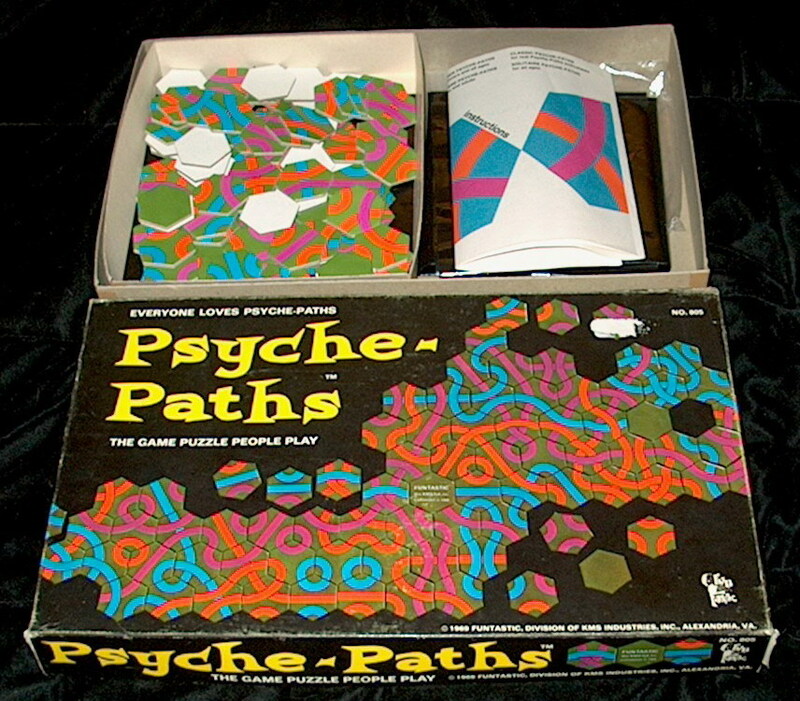 I only had a vague recollection what the game was called, something like "paths" or "tracks" (I later found out the game was named Psyche-Paths). 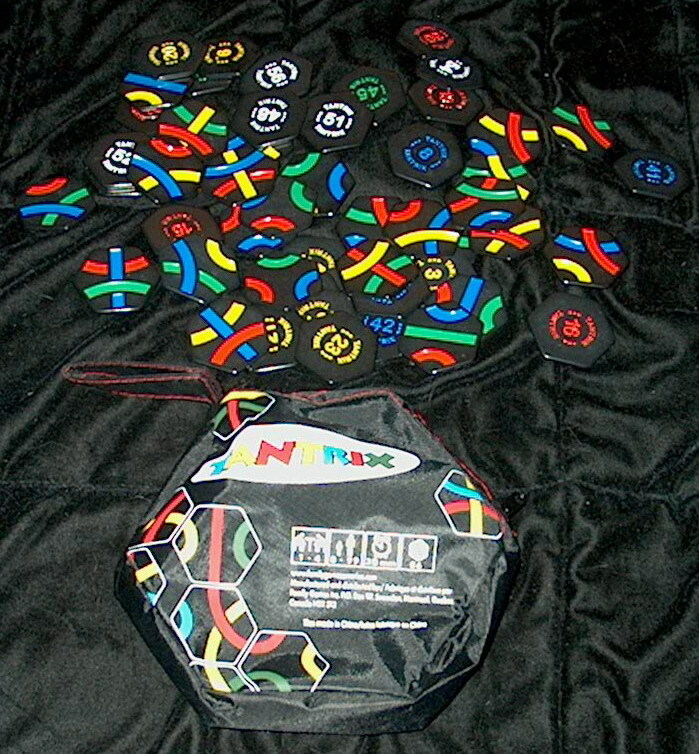 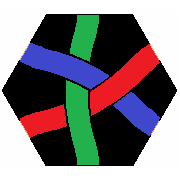 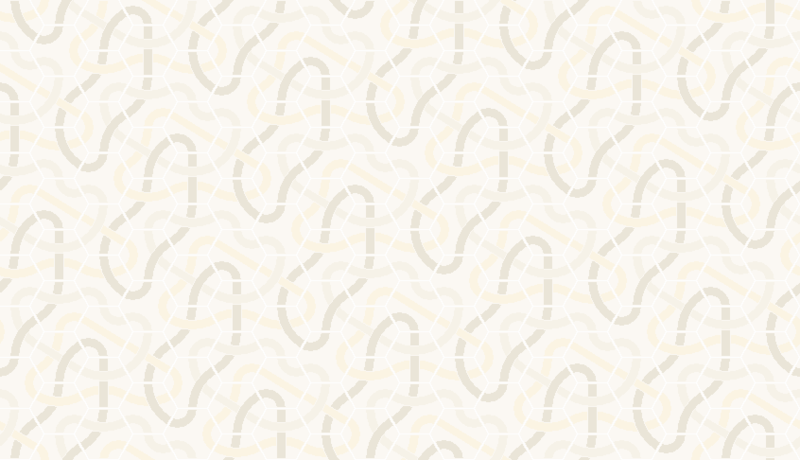 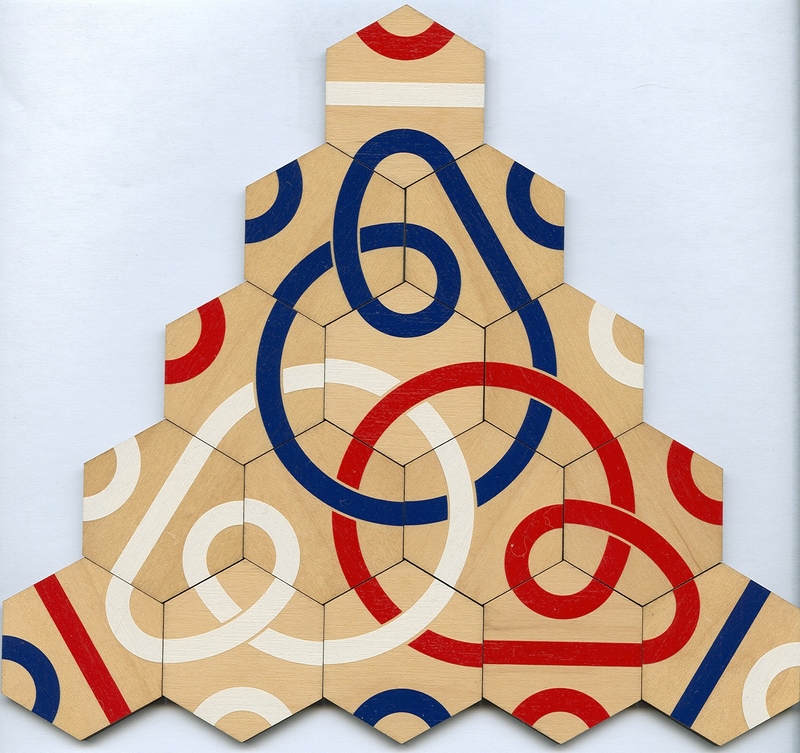 I did remember the format of the puzzle pieces - hexagons containing different combinations of three segments, each segment connecting two sides of the hexagon. 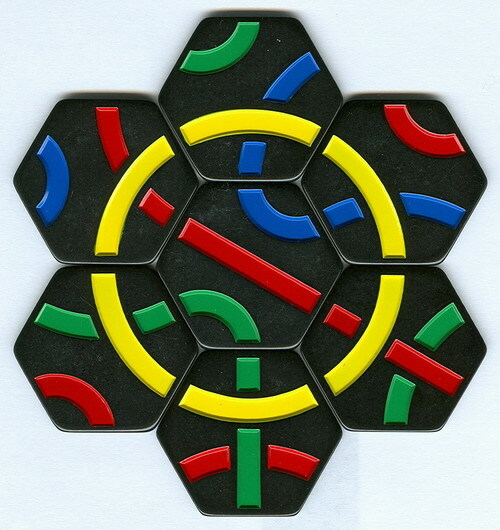 I never forgot these unique puzzle pieces and resolved to develop a computer game based on them. 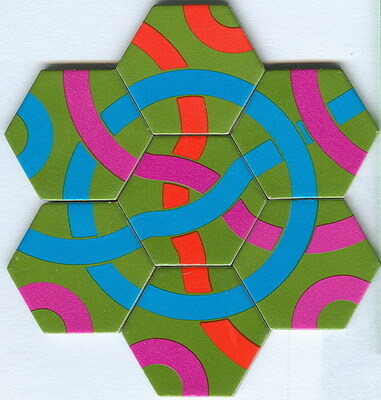 I eventually (2001) developed a screen saver program that would tile the screen with these pieces. 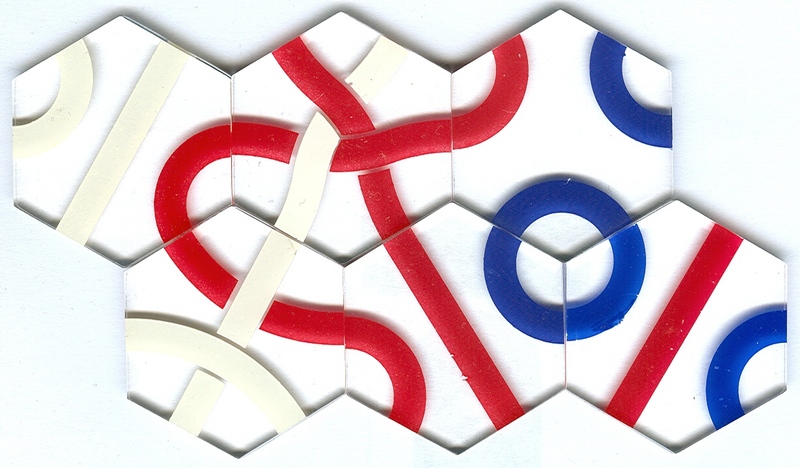 I dubbed the tiles with the "Serpentiles" (serpentine tiles) moniker.